And Efficiently Use Every Moment Of Your Time. not able to stay focused on the details? Ready to enjoy the reason you became a real estate agent? For 20 plus years I’ve listened to agents share their story of frustration with their business, not enough time in the day to handle the activity to run their business successfully. I found myself teaching agents how to structure their business, create better time management skills, to think like an entrepreneur and stay focused on the big picture. 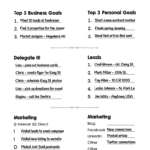 After seeing agents regain their sanity, their life, and feel accomplished I created the 90 Day Real Estate Planner. Why 90 Days? 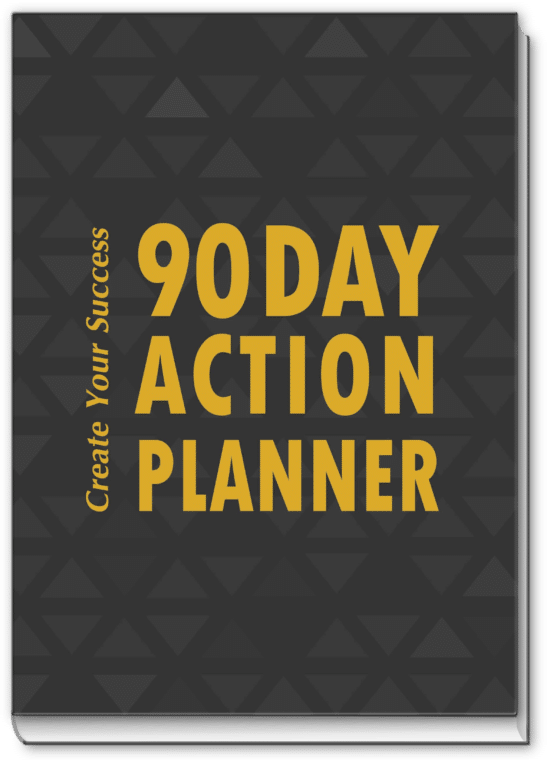 Because it takes 90 days to re-program your thought process to focus on creating a structured business, learn and implement new habits that have a positive outcome. This is your lifelong planner. When you join the community of the 90 Day Real Estate Planner you are not having to figure it out on your own. You are getting high level of training so you can put your business in place and finally discover the business you love. Join today and to get started. Weekly live private group coaching focusing on the best way to use the planner, discuss business strategies, and a safe environment to ask questions and get answers not only from Kim, but also other members. Share what is working and what is not and what to do to tweak it. ~ Tips and Actions to take now that will help you get organized so you can focus on the big picture. ~ ONE (1) 30 minute personal and private consultation once you receive the planner with Kim Hughes to discuss your top 3 priorities in your business to help you get on the right track. 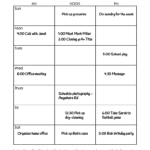 ~ Accountability calls throughout the first 90 days to make sure you are using the planner to its fullest ability. 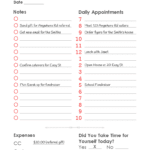 This Planner WILL Change YOUR Life!